Our Medically Tailored Meals Program Receives National Press Coverage! An article just published by the Associated Press explains why some insurers are expanding what they pay for to include services such as medically tailored meals from Community Servings. 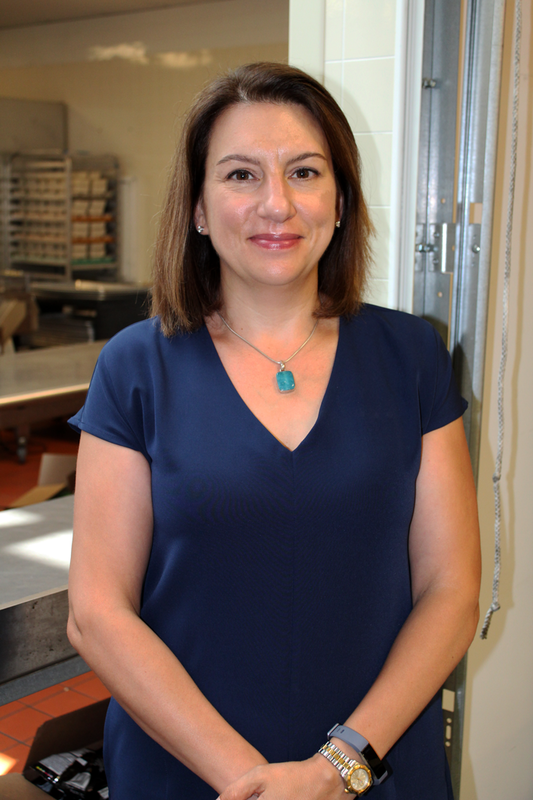 Meet Our New Manager of Nutrition Services! 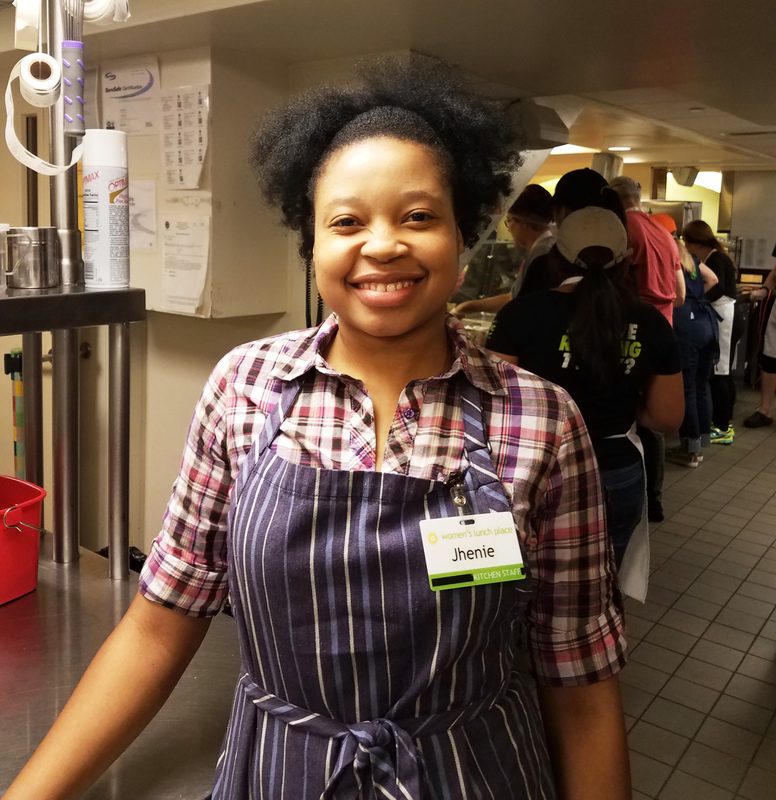 We’re pleased to welcome aboard Valerie Machinist, MS, RD, LDN, to lead Community Servings’ Nutrition Department and talented team of dietitians! Valerie has over twenty years of experience as a registered dietitian nutritionist and health educator in both the corporate and public health setting.